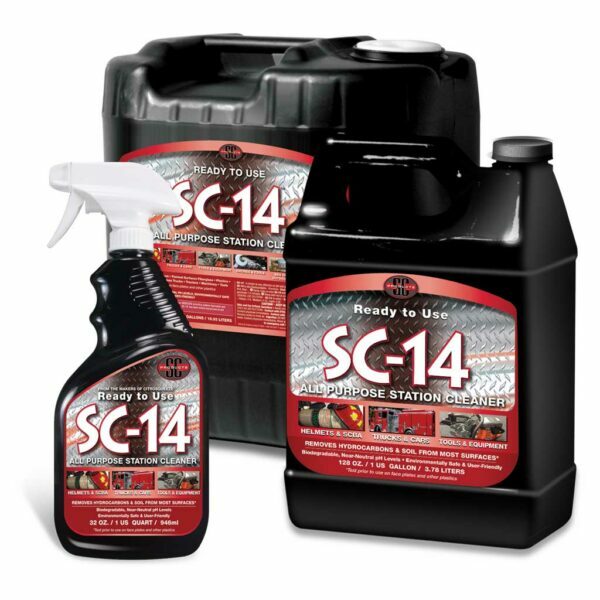 SC-14® All-Purpose Cleaner - Arizona PPE Recon, Inc.
… and many other applications. Try it out and see if SC-14® Station Cleaner can solve your general and technical cleaning needs today. Because they’re liquid, our products are a bit on the heavy side and cost more to ship than the average item. We take great care in planning our logistics network so that we can minimize freight costs while keeping delivery times quick.